Computer Services has Served Chattanooga Tn. & North Ga. 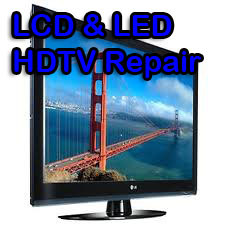 Residents, Business, & Government with Computer & Technology Solutions & Repair Services since 1996. 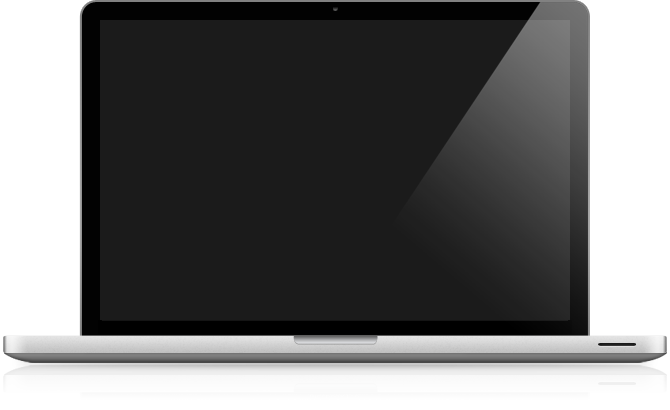 We offer New & Used Computers & Repair Service on MAC & PC & All Notebook, Smart TV, Network Servers etc. 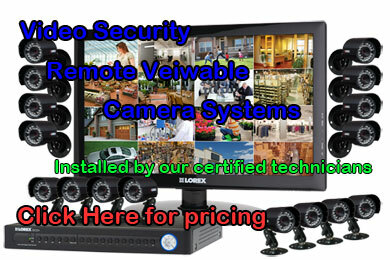 Also Professional Computer Forensics, Data Recovery, Networks, Video Security Cameras, Websites, & More. 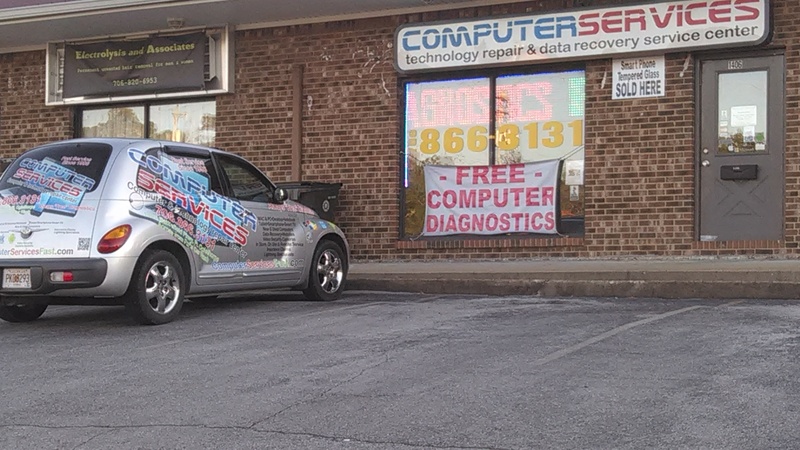 - Linked with fast, friendly service, low prices & our "Free No-Obligation" Computer Diagnostics, We make your IT service experience easy & painless! 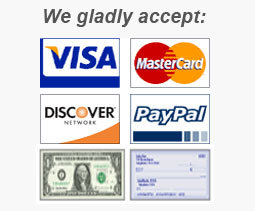 ComputerServicesFast.com In Fort Oglethorpe GA. has been servicing Chattanooga TN. 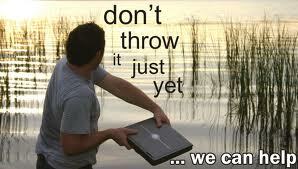 and North GA. with all business and personal technology repairs since 1996. NO EVASIVE MINIMUM FEES! ...It's REALLY FREE... EXCLUSIVELY at COMPUTER SERVICES in Fort Oglethorpe! NO work is ever done unless YOU authorize it! "You'll love the way it runs, We Guarantee it!". Computer Services offers COMPLETE Free No-Obligation Computer Diagnostics (NOT just a guesstimate at the counter) on any computer system whether it's a MAC or Microsoft Windows, Android, iOS, Chrome, PC, Desktop, Server, Notebook, Laptop, Netbook, Ultra-book, 2in1 and more - Usually in only a few hours. 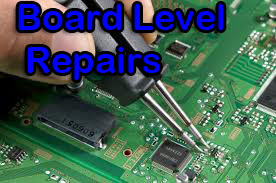 You will know first hand what you need done to repair your reported problems. ...And Computer Services has NO minimum fees to surprise you. ...WE MEAN - NO EVASIVE MINIMUM FEES! 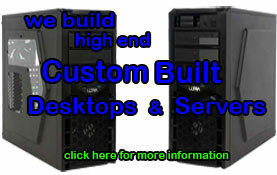 All of our custom systems come with a limited 1 year parts & labor warranty. 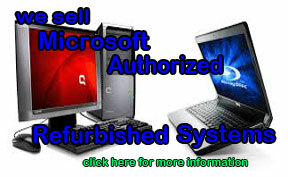 Professional Repairs on MAC, PC, Desktop, Notebook, Netbook, Ultra-book, 2in1 - At the best possible prices & fast service. 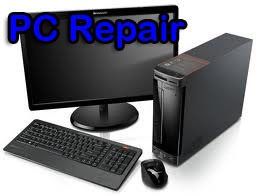 Computer Services Technology Repair Center has serviced Fort Oglethorpe GA., Rossville GA., East Ridge TN., Chattanooga TN., and surrounding areas since 1996. 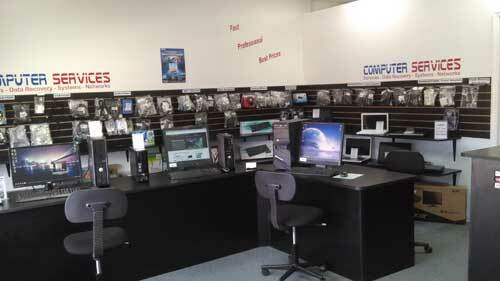 Computer Services offers a full range of computer repair services other shops can't do..
We install Free Award-Winning Anti-Virus & Anti-Spyware on your computer with any service, Free of charge at your request. Avira Anti-Virus is even more effective than ones you pay big bucks for at the Big Box stores and it's free for life and they offer a paid version at a great price that adds some features and does away with the ad's. Computer Services On-Site Hourly Rates are only *$89.95 per hour, with No local trip charges within 20 miles. Fast, Dependable, Professional Service Techs. Computer Services techs are is always there when you need us. Need help with computer basics? Computer Services offers classes on basic Windows operation, Basic Internet instructions, How to help keep you system clean from infections, and other short classes to help you. 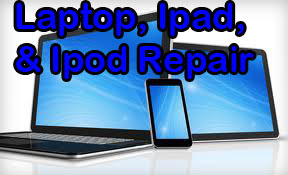 We also offer Tablet and Smartphone Classes for Microsoft, Android, and Apple IOS. $59.95 first hour. Download free Anti-Virus for your PC, or Phone, Anti-Spyware, Microsoft Office compatible office suite, Mozilla Firefox & Thunderbird, P.O.S., Winrar zip, & more. Website & Graphic Design by our Web professionals at great prices and fast turnaround. AND you own it when we develop your site, No monthly fee scams! Call, Chat, or Email Us with any question you may have. We are always willing to help! Our Store location is 1404 Battlefield Parkway, Directly across from Pals Car Wash.